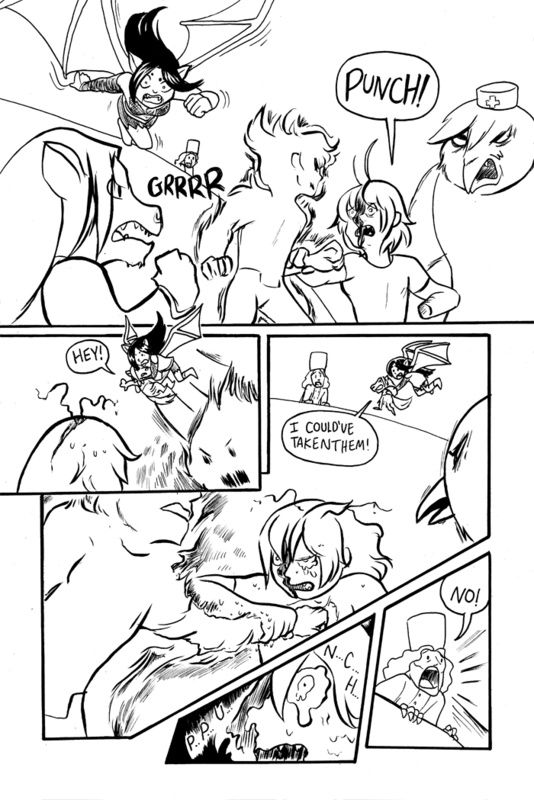 I’ll be at SPX this weekend at table E6 with Jaye Collins, Tim Sparvero, and Andrea Montano! I’ll have my card decks, comics buttons and some prints! 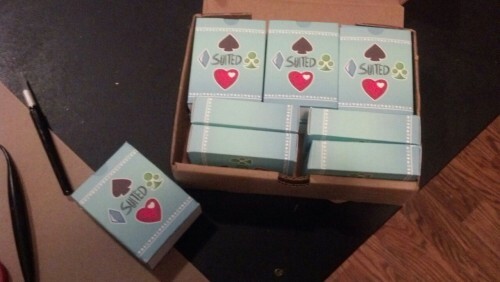 Here’s a quick photo of the card decks and their boxes! I’m super excited and I hope if you’re coming to Small press Expo this weekend you come by our table!